Windows Phone owners should look out for the WhatsApp Calling enabled through the WhatsApp version 2.12.238 beta build. There is no word on when the feature will be rolled out to all Windows Phone users. Microsoft really has to up its game in order to compete with iOS and Android ecosystems entirely. Instagram for Windows Phone devices was launched about a year and a half ago and it is still in beta stage. Even with WhatsApp, the company was in troubled water over a battery gulping bug. 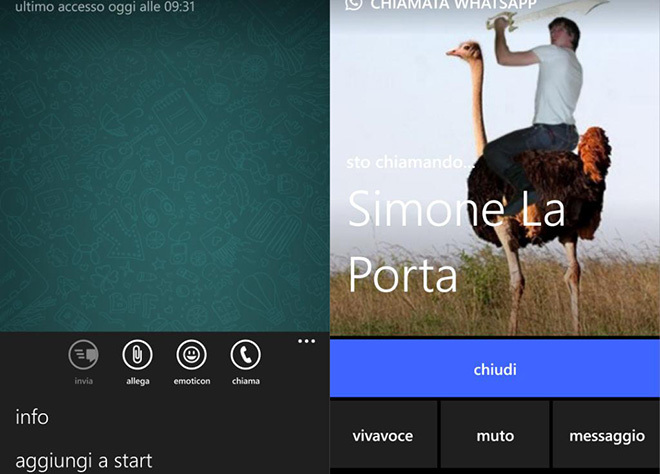 With beta testing of voice calls underway, soon Windows Phone owners can also join others.